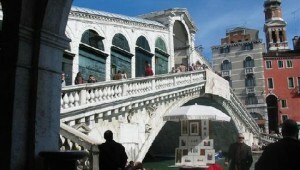 Venice, its history and its marvels. We have carefully chosen every apartment to offer an ideal starting point to live and discover this incredible island without being hurried or stressed, in an elegant context, both modern and classical. Every accommodation guarantees a tranquil and private stay, but at the same time are very near to popular city attractions. All the apartments are easily reachable by foot and vaporetto and allow you to visit Venice with necessary time to experience its proper rhythm. Every apartment will give you a unique and unforgettable experience. Private, comfortable with an elegant atmosphere: you choose the solution that best fits your desires. Our mission is to offer you the best hospitality experience our staff, accommodation & facilities can offer both before & during your stay. We also care about establishing a relationship with you in order to help you make your holiday in Venice as tailored as possible and to keep in touch after it. But please don't take our word for it and feel free to check the many wonderful reviews we are honoured to receive after your experience. 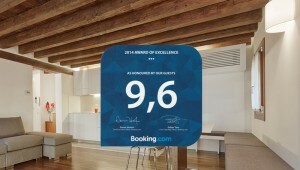 By booking directly we guarantee you the best prices available. Not only that but by talking directly with us we will strive to organize a stay that best fits your needs, requirements and expectations. 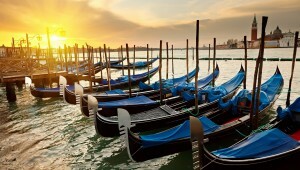 Book with us & we'll make it Your Venice Experience. Perfect location, in the midst of a number of great bars and restaurants, but not too close that we heard any noise. 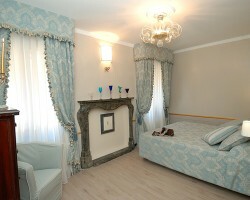 Rooms are very modern and appear recently renovated. A/C was powerful. Bed was perfect.